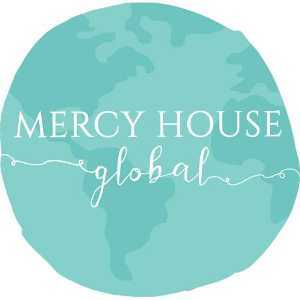 Mercy House Global is a 501c3 organization. Mercy House exists to engage, empower and disciple women around the globe in Jesus’ name. Engage those with resources to say yes to the plight of women in poverty. Empower women and teenage mothers around the world through partnerships and sustainable fair trade product development. Disciple women to be lifelong followers of Jesus Christ. Mercy House Global is a 501c3 organization. The Mercy House exists to raise funds to provide alternative options for pregnant girls living in the streets of Kenya. The Mercy House will aid them in education, nutrition, housing, prenatal care, Bible study, counseling and job skills for sustainable living.